The decor in Il Toro reminds me a lot of many Melbourne Italian restaurants I have visited on Lygon Street which are decked out with Soccer and Car racing memorabilia and the whole red, black and white theme. I’m not a huge fan to be honest and it looks a little old fashioned. 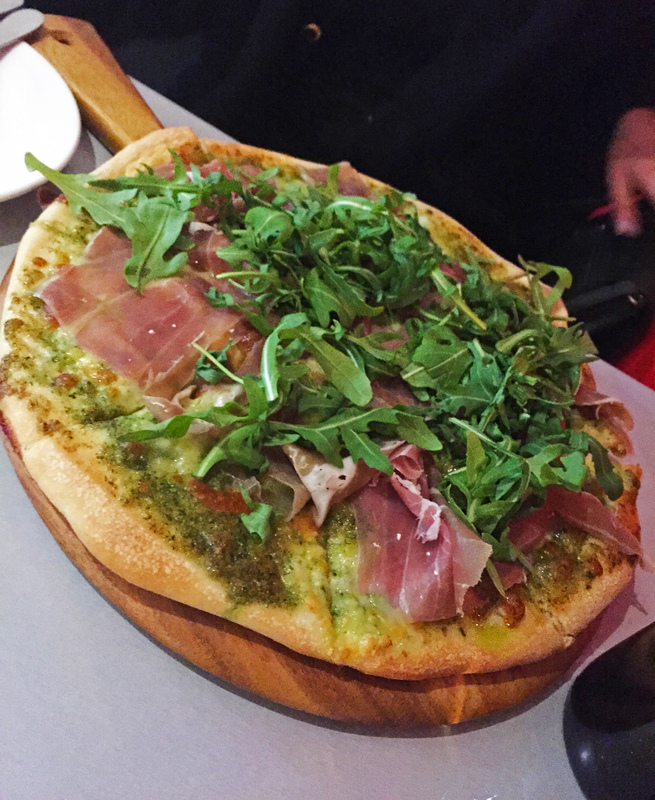 My cousin ordered the Prosciutto pizza which had basil pesto, bocconcini, prosciutto, wild rocket and olive oil. This was a 12″ pizza for only $15.90 so very good value for money! The base was nice and crispy and cooked well and each ingredient complimented each other nicely. It would have benefitted from some fresh tomato though just to freshen it up a little and the base was quite oily. But nonetheless an enjoyable pizza. Since I’ve heard their pasta is amazing, I thought the ultimate test of this would be to try their Gnocchi. I ordered the Gnocchi E Tartufo Nero which was hand cut potato gnocchi with pan fried mushrooms, black truffles, onions and cream sauce. Boy was I amazed! Literally the best Gnocchi I’ve ever had and I’m not even exaggerating. My mum makes some bloody good Gnocchi & I’m telling you this was even better. SO light and melt in your mouth without it being too soft. The sauce was delicious and flavoursome and I enjoyed every mouthful. The portion size was also perfect and for $14.90 what an absolute STEAL. I was pretty stoked! 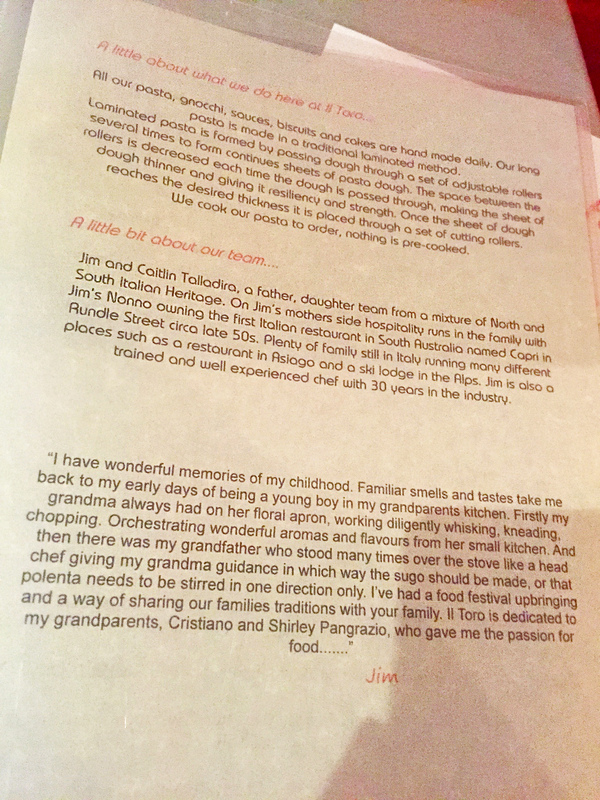 I am super impressed by Il Toro Pasta & Espresso Bar and I can’t wait to return with my whole family! I definitely want to try the Gnocchi Ragu next time. 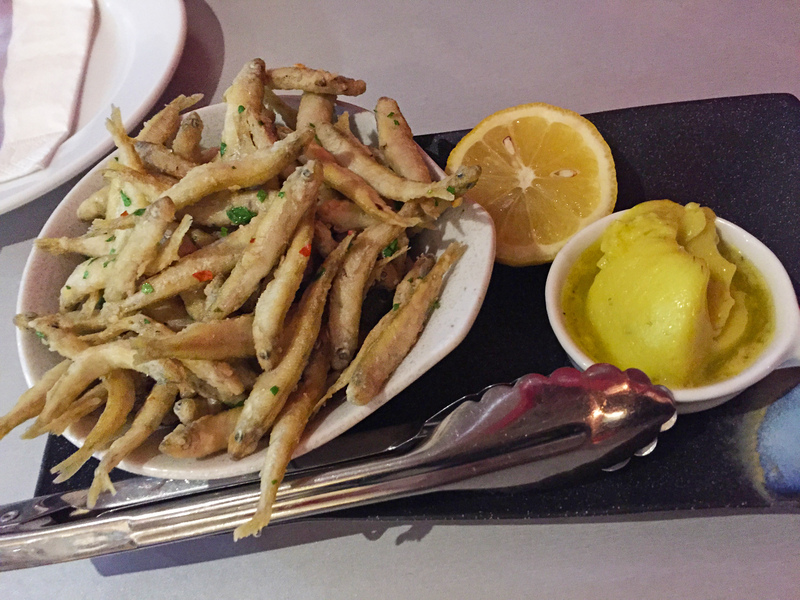 There are also other options on the menu such as Risotto, Chicken Parmigiana and Polenta but I would definitely say Pasta is their speciality! This is such a little gem of a restaurant and a must try for delicious and affordable Pasta.